The Sarqala-2 well is currently producing 11,000 barrels per day (bpd). Credit: Gazprom Neft PJSC. 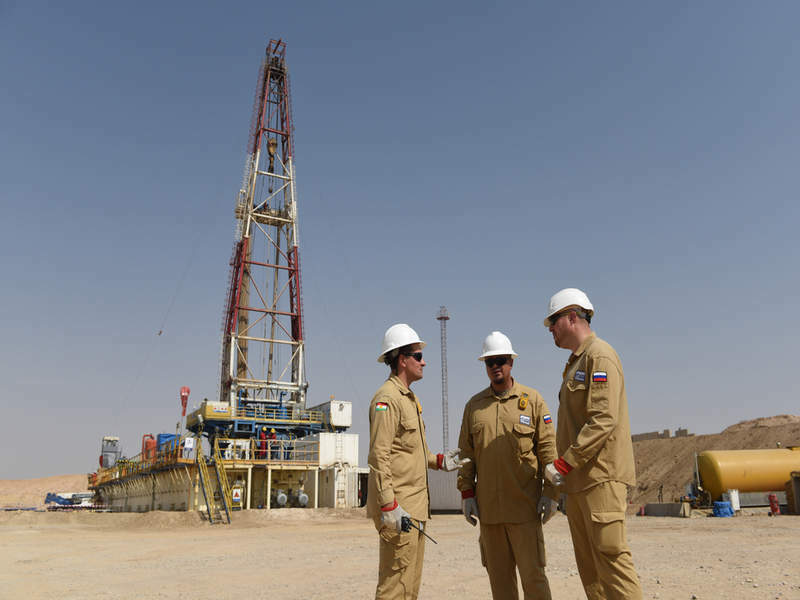 Through its subsidiary Gazprom Neft Middle East, exploration and production company Gazprom Neft has commissioned a second well at its Sarqala field in the Garmian block of the Kurdistan Region of Iraq (KRI). Called Sarqala-2, the new well is currently producing 11,000 barrels of oil per day (bpd). With the commissioning, Gazprom Neft’s aggregate daily production at the field has exceeded 21,000bpd. First oil from the Garmian block was produced in 2011, while commercial crude shipments began in 2015. The company has completed the first phase of development, which included an increase of gathering and treatment capacity to 25,000bpd. Work is ongoing to expand infrastructure to accommodate 35,000bpd. Gazprom Neft upstream major projects director Denis Sugaipov said: “Thanks to the commissioning of this new well, we have been able to confirm our geological prognoses and obtain updated information on strata composition at the Sarqala field. The company intends to drill the Sarqala-3 well in Q3 2018. Gazprom Neft’s interest in the Garmian block stands at 40%.